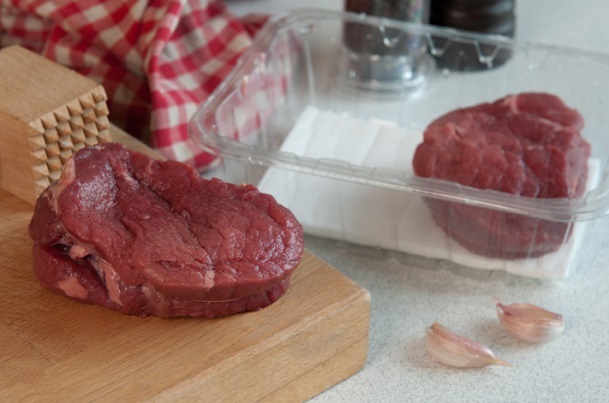 A newly-developed packaging addition has been proven to extend the shelf-life of food products by as many as two days. The Dri-Fresh ABM (agent-based modelling) pads, made by Sirane, were tested in independently-run trials. In the trials, food product shelf-life was increased from nine to 11 days when compared with traditional packaging. Meant for meat, poultry and seafood, the pads contain a blend of natural bio-flavonoids and organic acids. The pairing of these substances along with the absorbency of the pad effectively protects food products from spoilage in addition to lengthening shelf-life. The ABM technology activates only when moisture is present meaning that it only triggers when needed. In addition to the Dri-Fresh ABM pads, Sirane offers several other shelf-life extending products, including odour-absorbing pads, anti-fungal pads, and ethylene-absorbing pads. The Dri-Fresh range is available in varying colours, absorption levels, shapes, and sizes and can be single- or double-sided. 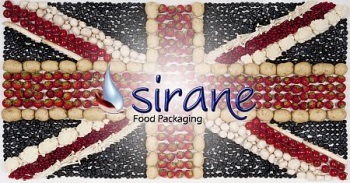 Sirane is new product and process development company manufacturing products in the industries of food packaging, medical and healthcare, horticultural, and industrial.